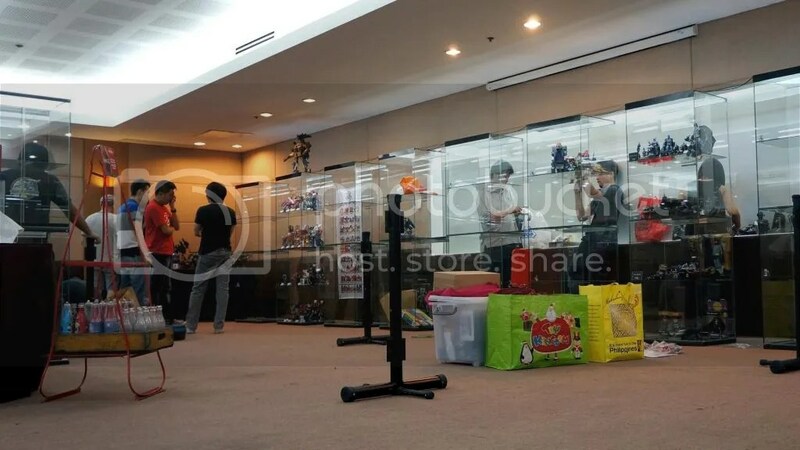 Toycon is an annual and biggest pop culture event in the Philippines. Yearly, I attend there for one day and that’s all about it. Last year, I only met up with friend and a seller to pick up my ordered items. 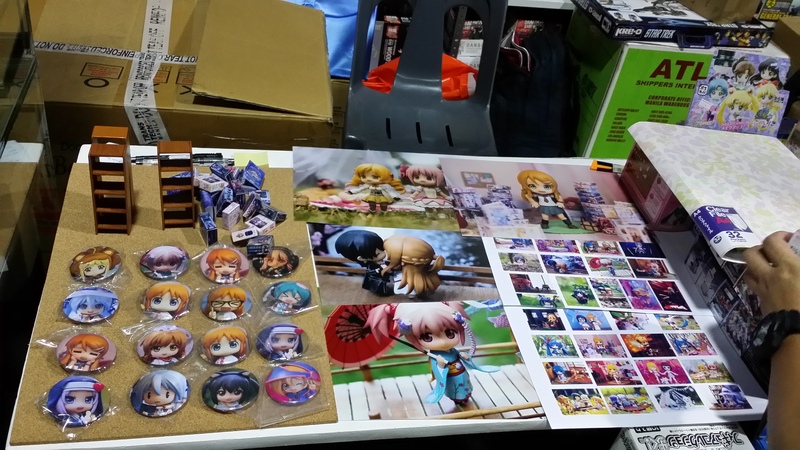 But this year my Toycon experience was different, it was more challenging and fun. I got more involve by meeting fellow collectors, sharing my figure photography passion and meeting fans and friends from Manila. I arrived in Manila a day early from the day of the event itself. I helped out my friend Hubbyte Toy Store to set up his booth. He gave me one table so I can sell my goodies. I am really thankful and blessed to be surrounded by good souls. 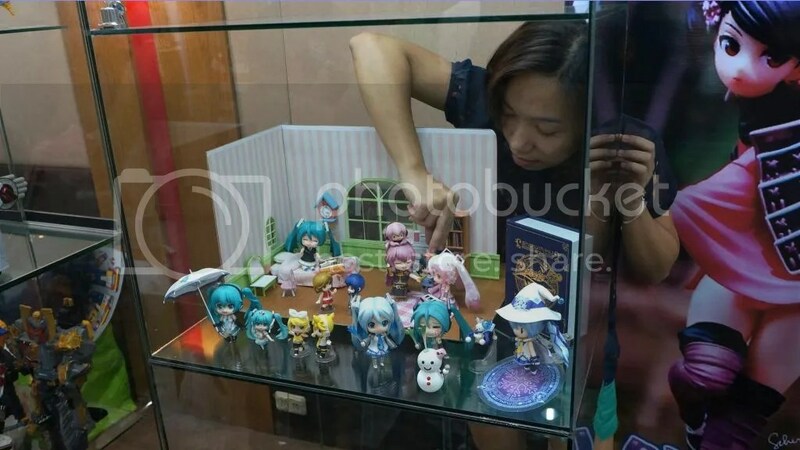 I brought my Project Mirai Miku bedroom for everyone to see in the display area. 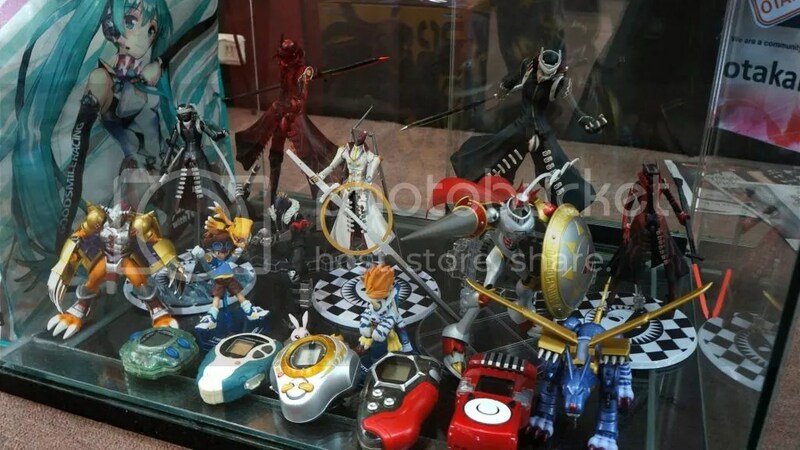 Toycon has a display area where different Toy groups can showcase their collection. 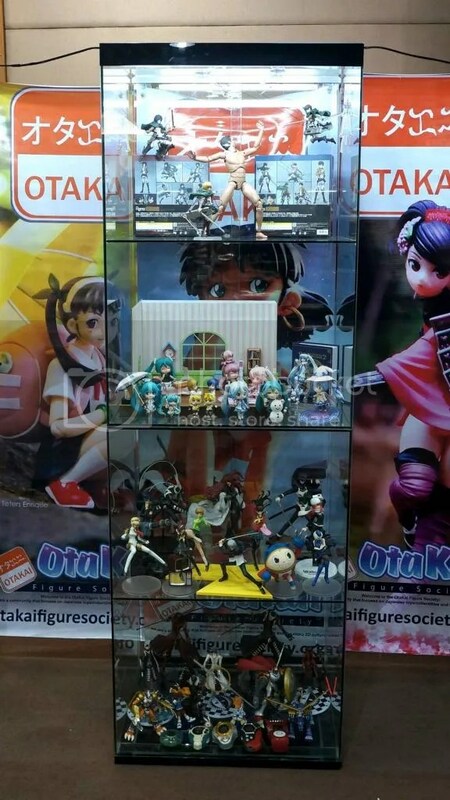 One of the cabinets is from our group, Otakai Figure Society. 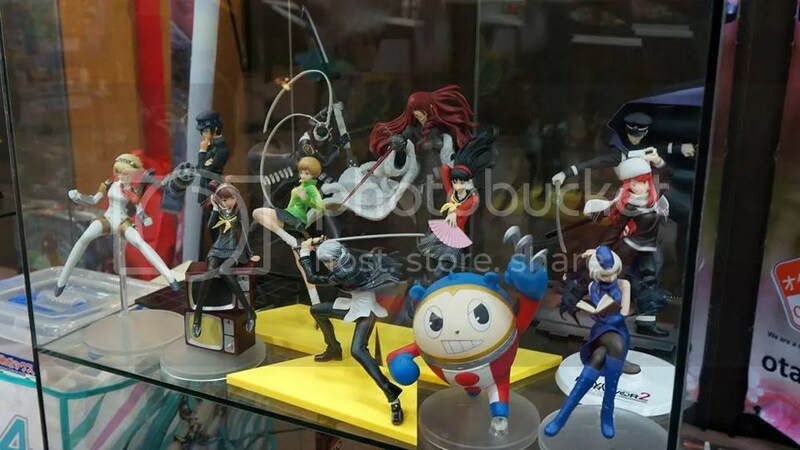 We decided to focus on Miku nendoroid exclusives, Figma of Attack on Titan, Persona and Digimon collection. 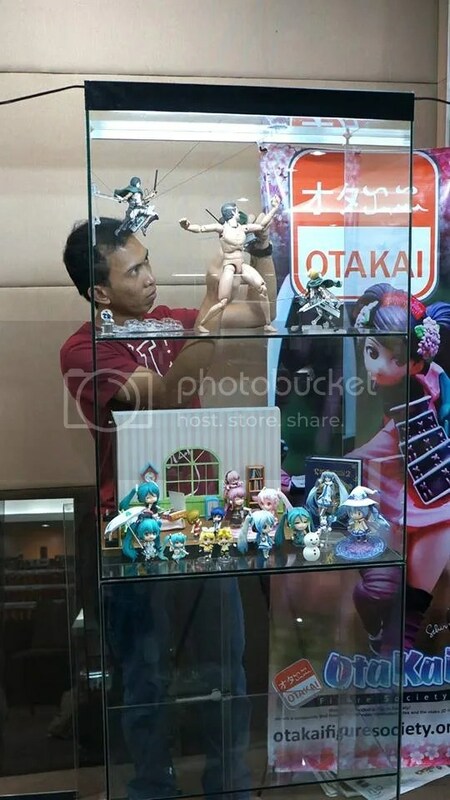 I brought all Good Smile Company Wonfest 2014 Exclusives with me for the display including Nendoroid Snow Miku Magical Snow version, figma Armin and figma Snow Miku. Prints and Badges. 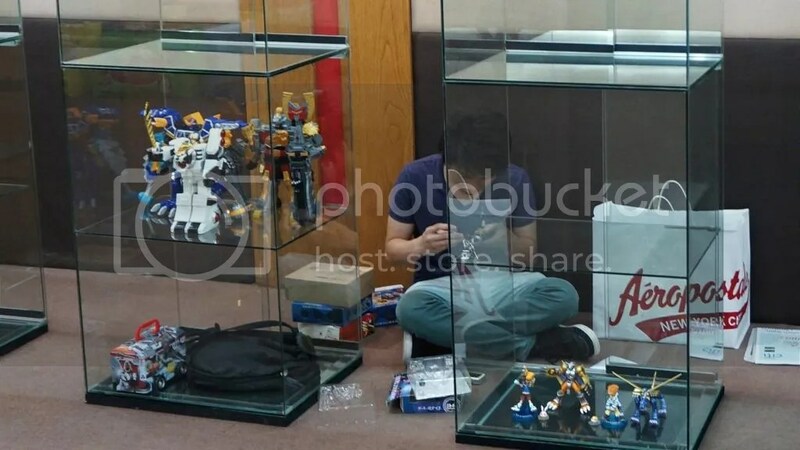 Half of miniature nendoroid boxes and bookshelf on Day 2 have sold out. Mini-tables sold out on Day1. My Cu-poche and Revoltech photos on Tarp in Arigatoys Collectibles booth. 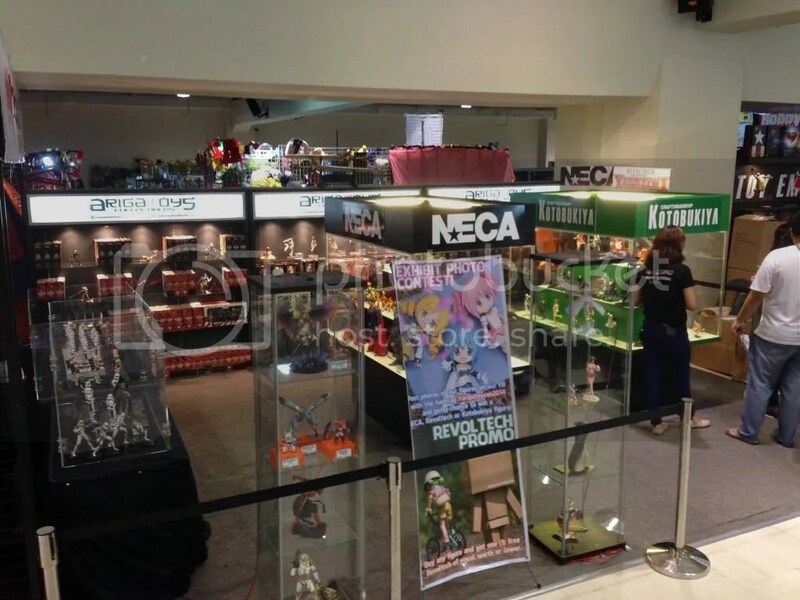 They are the country’s main distributor of Revoltech, Kotobukiya and NECA. Photo by Kyle Sy of Arigatoys. 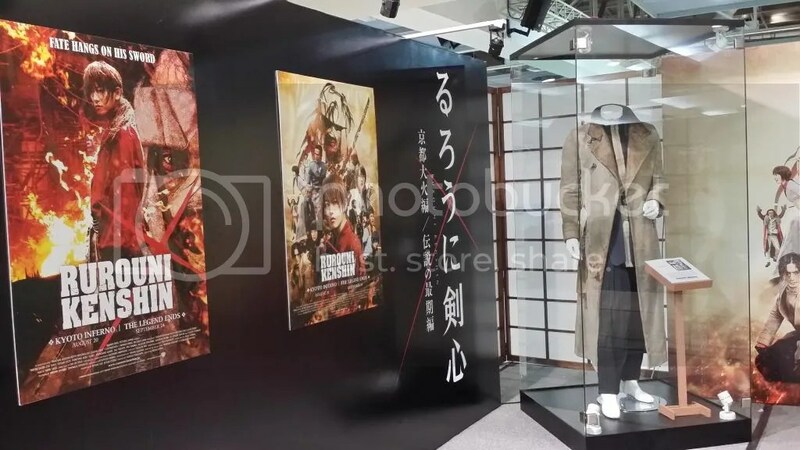 As a fan of Rurouni Kenshin, I got to take pics of their booth no matter how busy I am during Toycon. 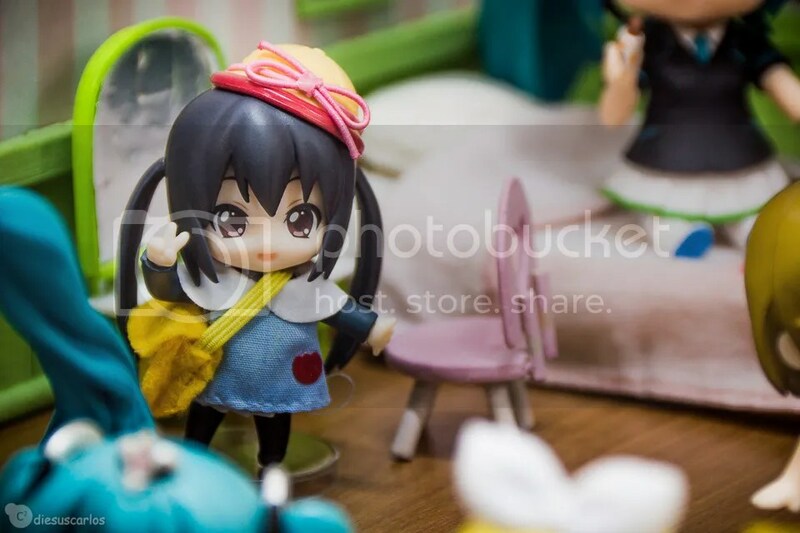 One of the best figure photographers Pinkcheeks dropped by the booth on Day 1 and bought a print. Thanks Scher! I didn’t have time to roam around the convention hall, as I am really busy at the booth. 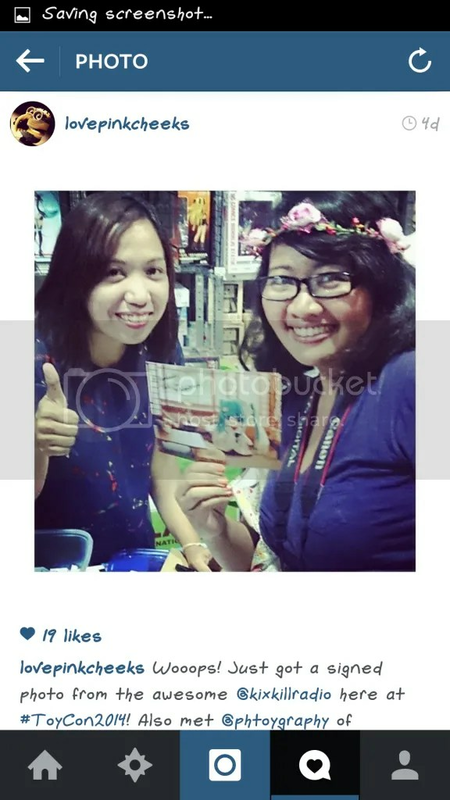 The photobook I brought with me got sold off on Day 2, there was a few prints left on Day 3. It was really overwhelming and such a fantastic experience. Thanks to all the fans and friends who took some time to drop by and meet me in person. All I can remember was the hall was cramped up, there were so many people – and you can imagine a human traffic inside the hall. It’s crazy out there. I didn’t get the chance to see the cosplay too. I’m sure many con goers enjoyed their time and was able to buy toys and goodies that they love. The organizers are actually thinking of moving to another venue next year. I survived Toycon without buying much like in my previous years but I brought home a handful of wonderful experience and great memories. 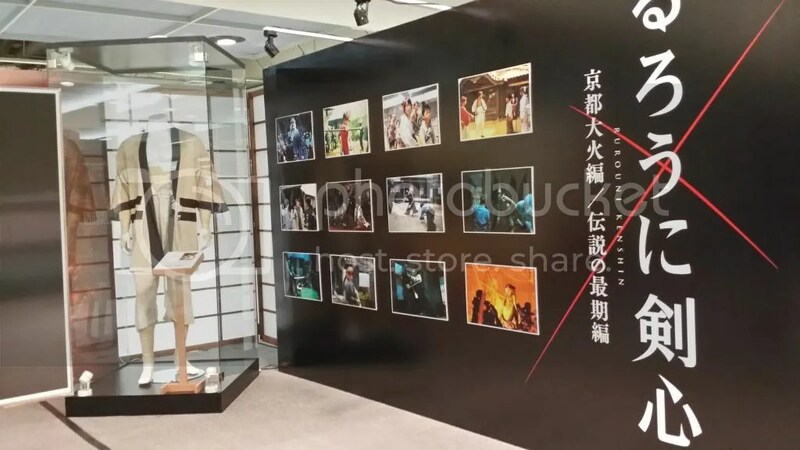 Btw, next plan is to go to AFA-SG. Let’s see if it’s gonna push through. I’ll update everyone in my Facebook. That’s all for now. 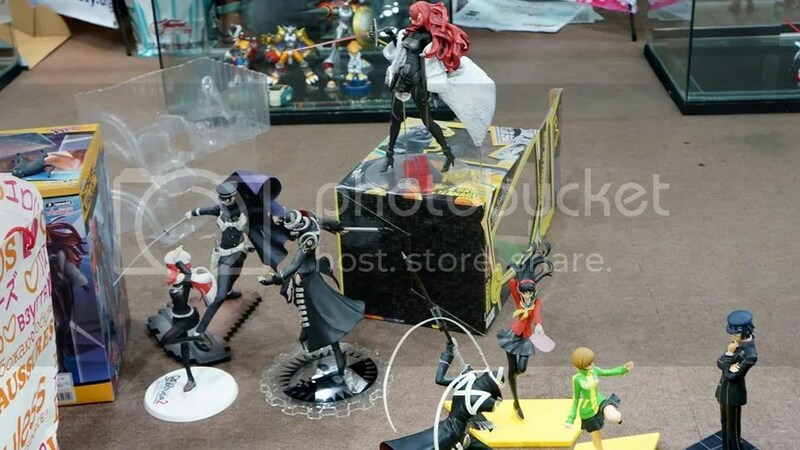 This is gonna be a busy week, I still have a couple of figures to shoot for the figure makers. Watch out for it!